*Disclaimer: I received this wine as a sample from the producer. I’ve tried this wine in other vintages. Out of the offerings under the Big House label, this is far and away the best and the best value. 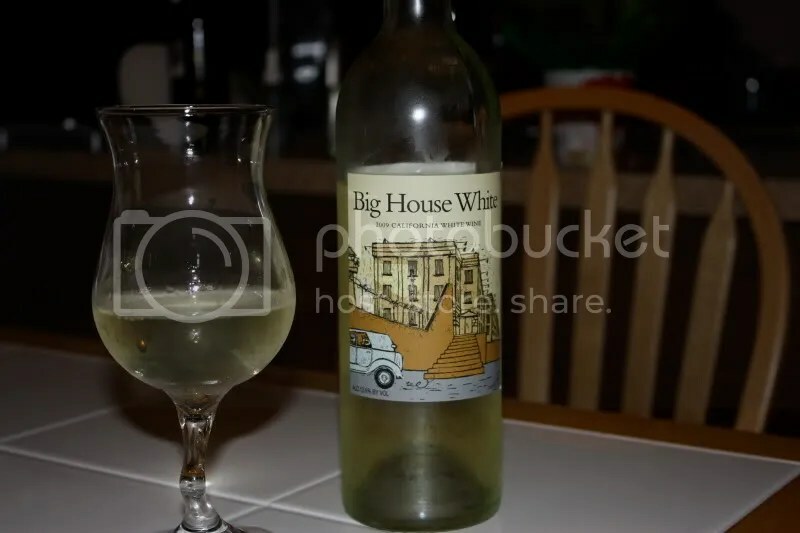 The 2009 Big House White is very similar to the 2008 I wrote about last time I had this wine. It has a screw cap closure, clocks in at 13.5% alcohol by volume, and retails for about $8. Drink it liberally on the porch or by the pool and don’t wince if you’ve got folks over who take an ice cube in their wine, at this price for a summer sipper, just have another glass and forget about it. On the nose I found pineapple, jasmine, beer, white flowers, tropical notes, and peach. 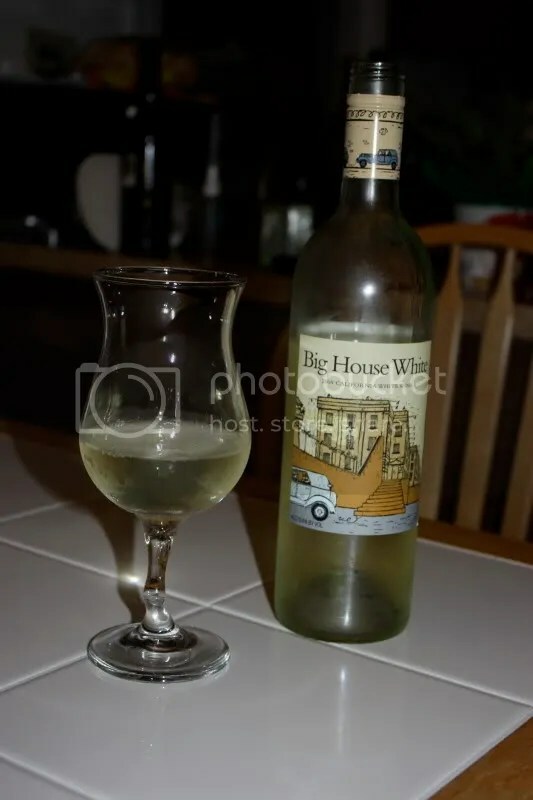 That is one thing I noticed about all the Big House wines, they have a distinctively hoppy/beery note to them In the mouth I got pineapple, spice, white peaches, tropical fruit, and flowers. Refreshing and crisp this is an easy to drink summer white that won’t strap you for cash.